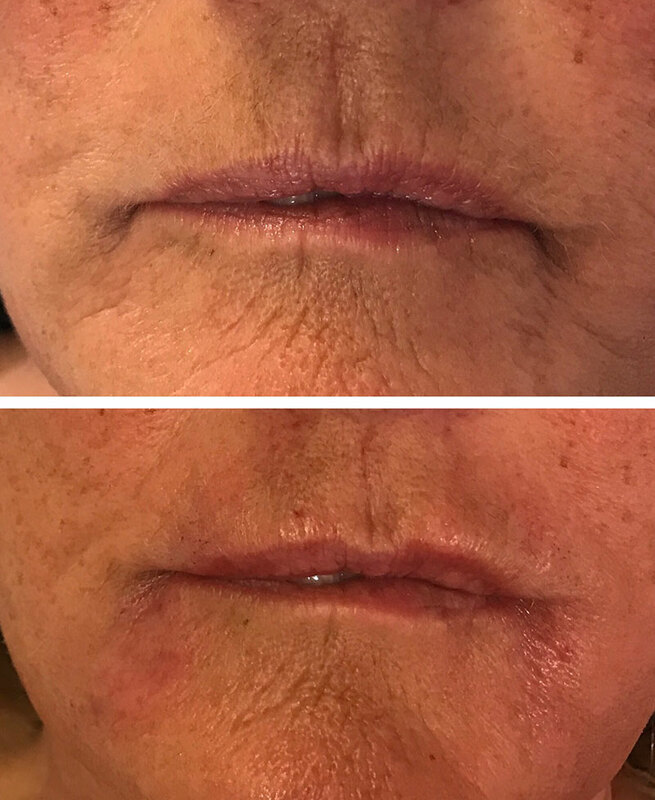 There are many uses for dermal fillers and my theory is that less is more; to create a fresh faced version of yourself is much more appealing and pleasing on the eye than trying to look 20 years younger which often results in the face looking ‘done’ and over filled. Most of my clinic clients are coy with sharing the fact that they have treatments. 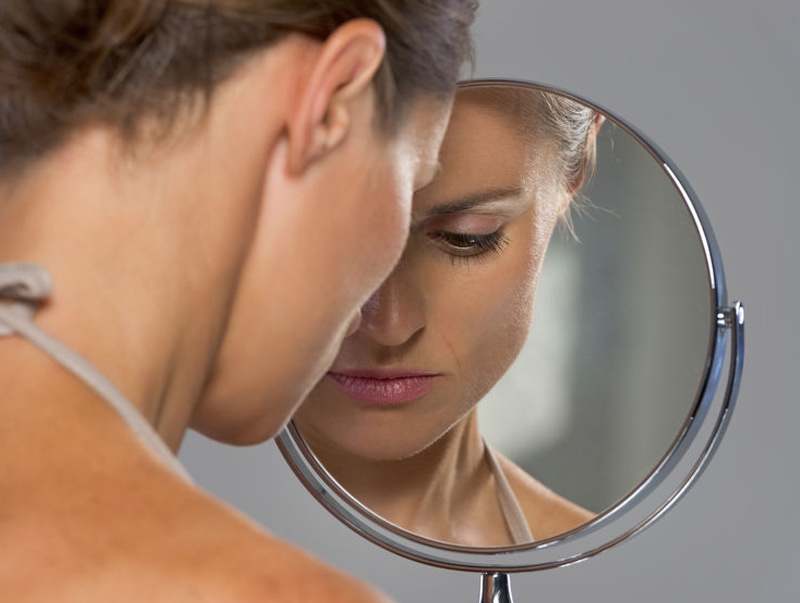 The aim for both myself as a practitioner and my clients is to create a fresh faced version of themselves. 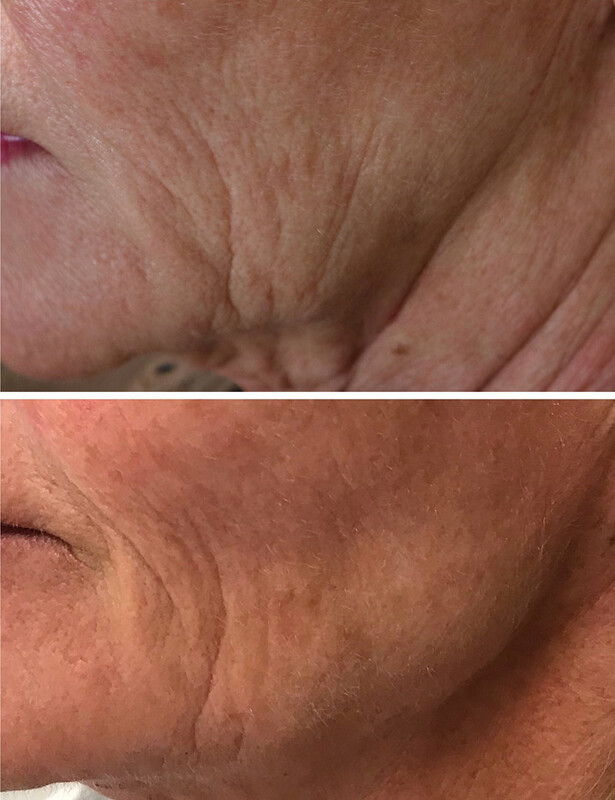 Whether that is to soften existing fine lines and wrinkles, prevent future lines developing, contour (add definition), volumise furrows and sunken valleys, even out scars or to improve unevenness. 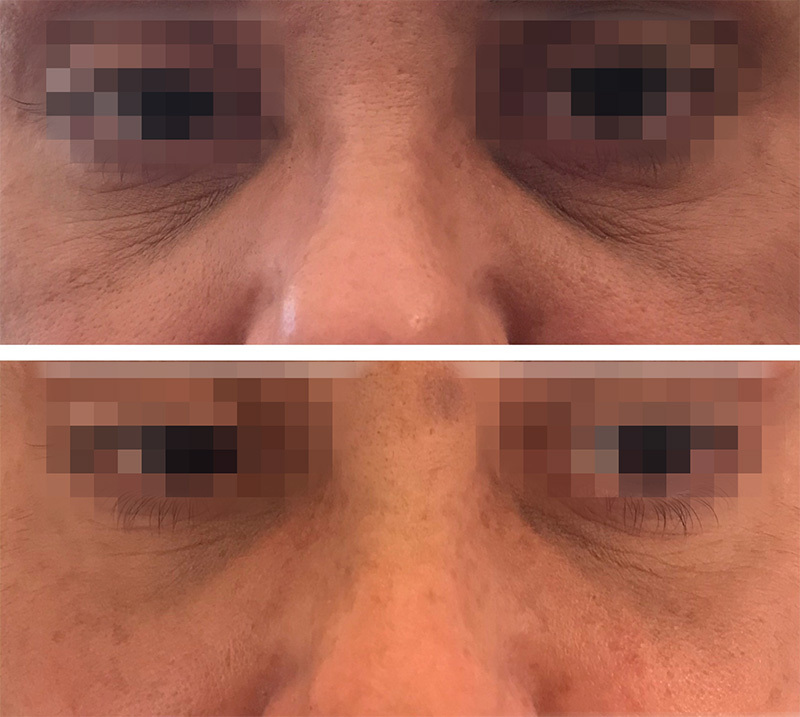 Hyaluronic Acid in super simple terms is sugar – it is known in the medical world as a glycosaminoglycan!! It is a naturally occurring component found in our bodies with approximately 50 percent being found in our skin. 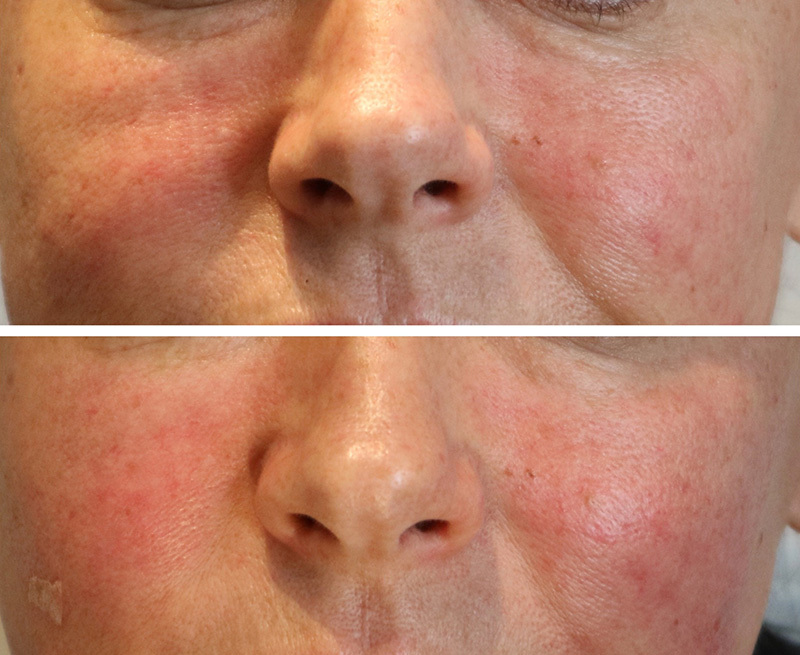 It has various roles in the skin including cell growth and plays a crucial part in the aging process. 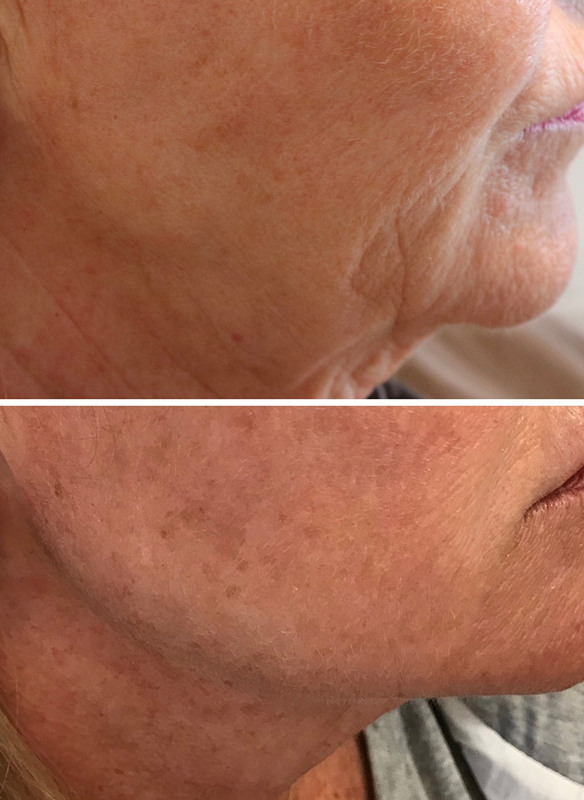 It works in combination with collagen and elastin to give the skin a youthful appearance; unfortunately as we age the break down of collagen, elastin and hyaluronic acid happens resulting in looser, lax skin. 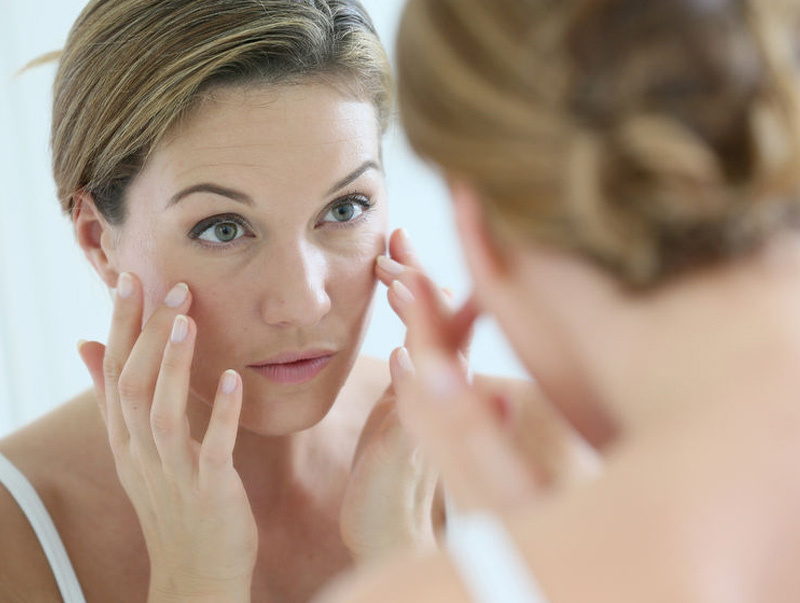 Hyaluronic Acid is also important as it attracts water to the skin and helps provide volume. 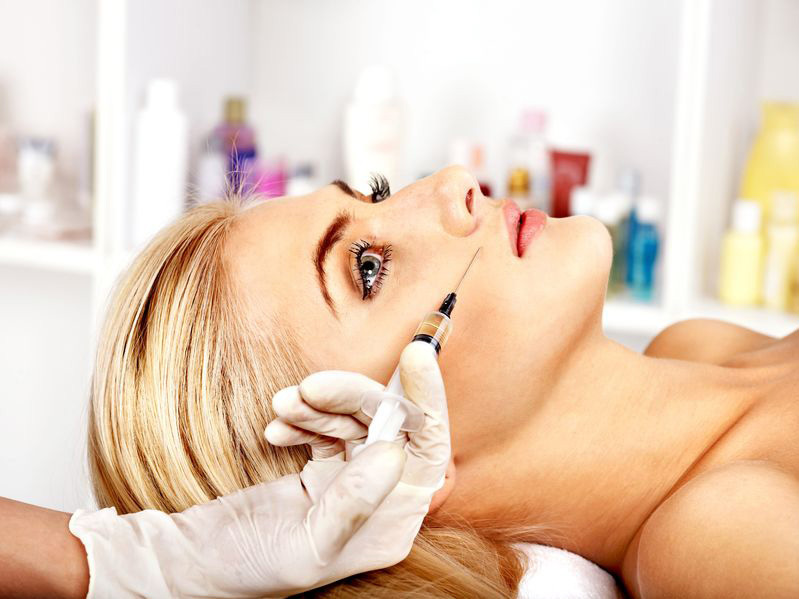 Hyaluronic Acid based dermal filler has become the most commonly used type of filler. 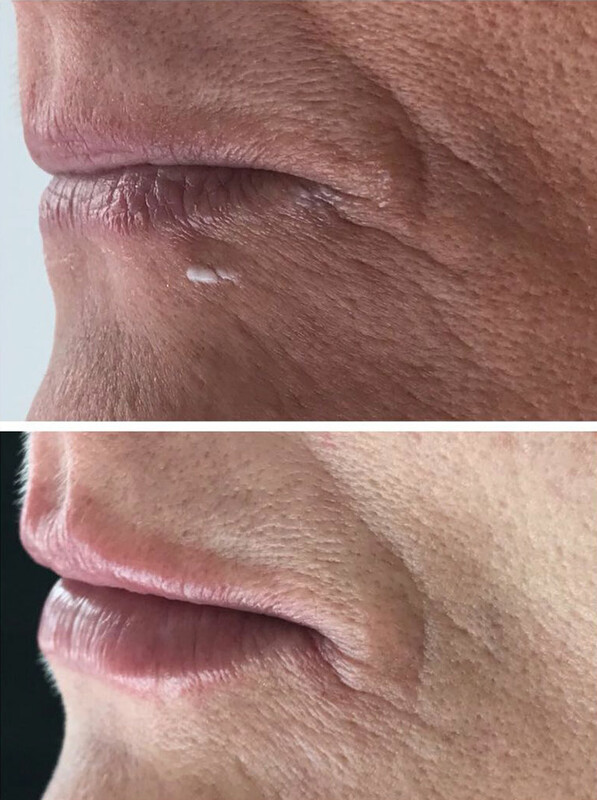 It is a gel like substance, which comes in various ‘thicknesses’ so is extremely versatile with the areas in can be injected and the results it can create. 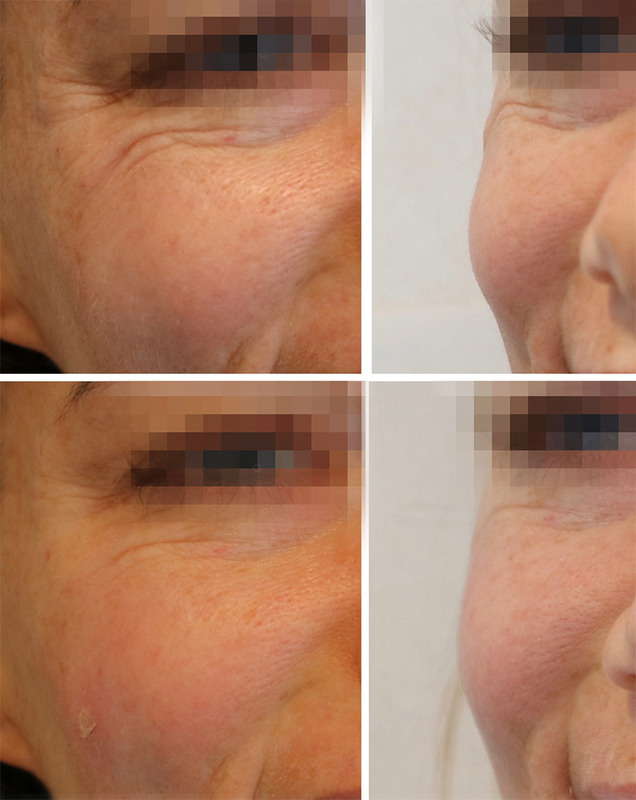 Hyaluronic Acid dermal fillers can last between 4 to 18 months depending on the ‘thickness’ of filler used and the lifestyle you lead. It is kindly asked that the images are not replicated in any way or used outside of this website, thank you for your compliance. 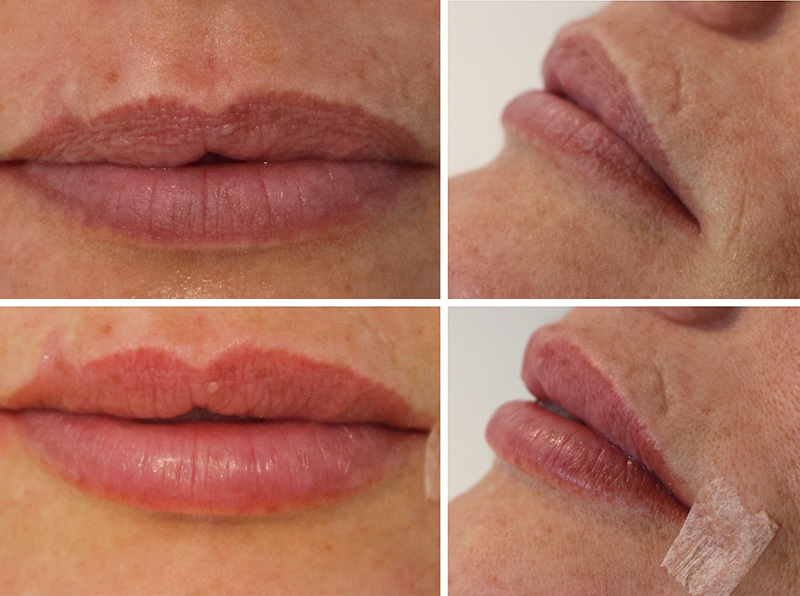 Client goal: Subtle correction of her upper lip imbalance as well as a very subtle generalised pumping effect to overall lips. 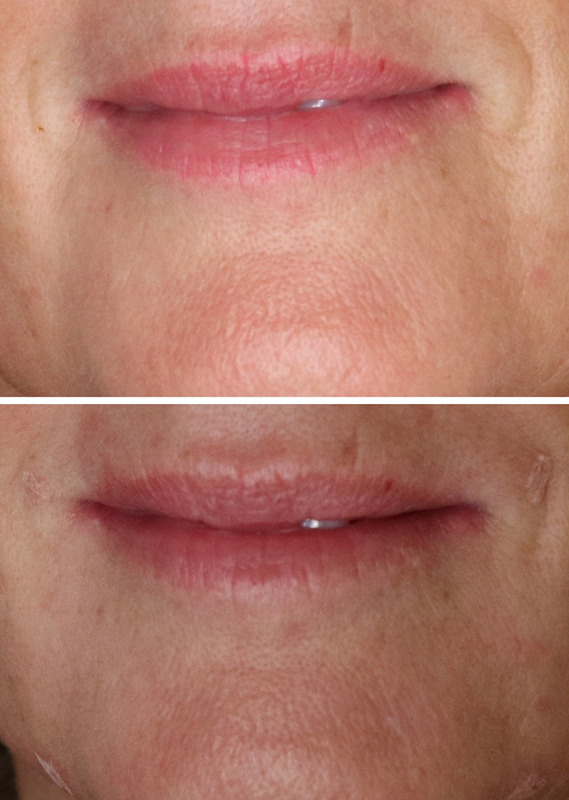 Client goal: To give slightly more volume, mainly on the bottom lip. To subtly rebalance profile image. 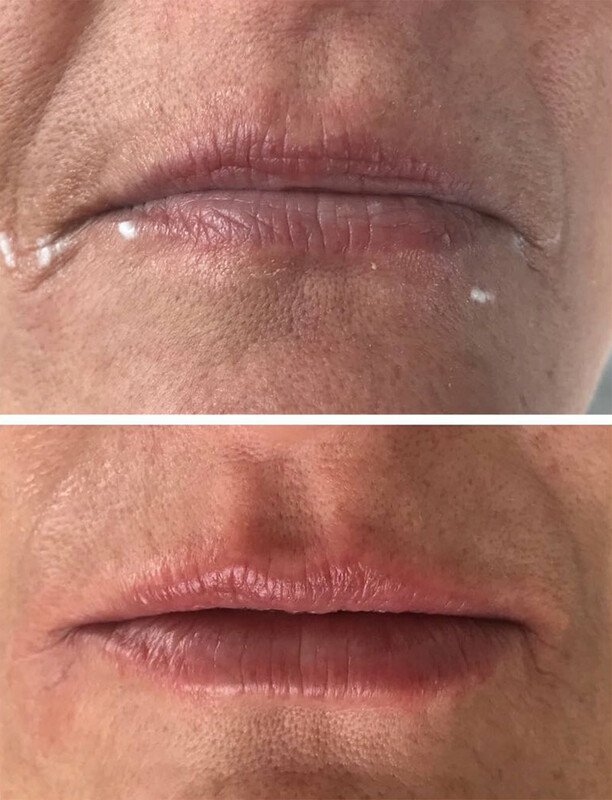 Client goal: To give the lip area a more youthful appearance, improve lip shape and volume as well as soften the lines around the side of the mouth. 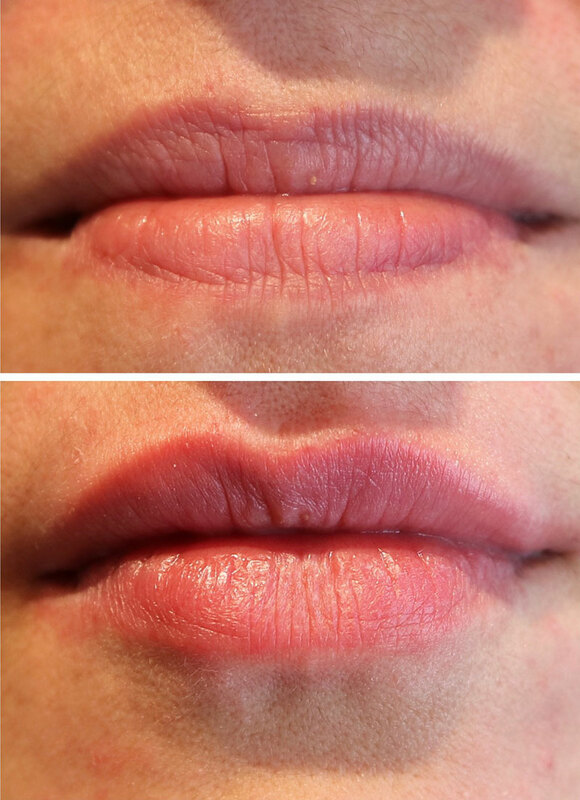 Areas Treated: Lip border, lip body, philtrum, corners of the mouth. Timeframe between photos: Immediately before and immediately after. As with all clinic treatments, contra indications may apply. 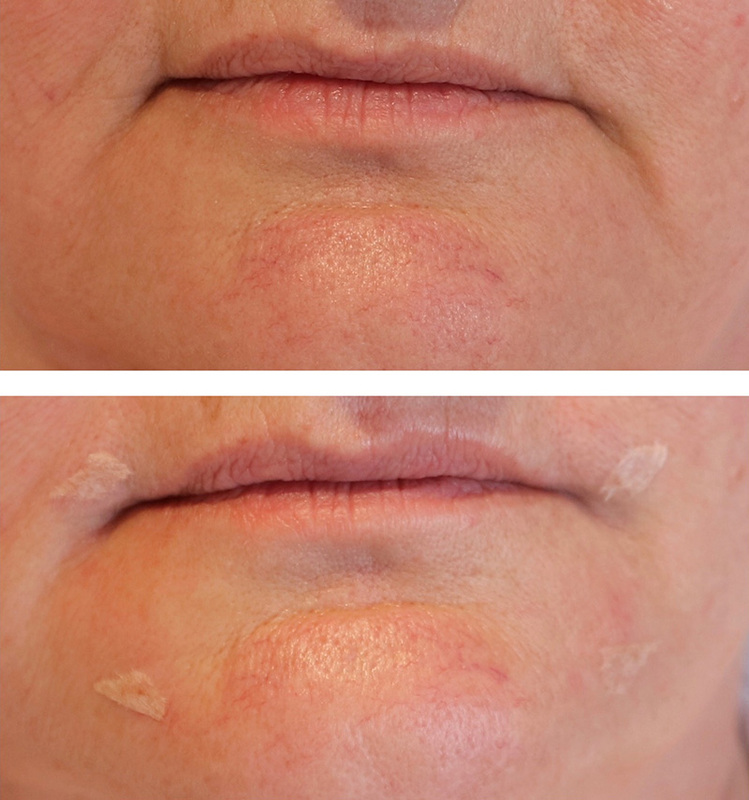 Learn more about Dermal fillers. For more information about skin rejuvenation, dermal fillers, or to book a consultation, don’t hesitate to contact me using the form below.